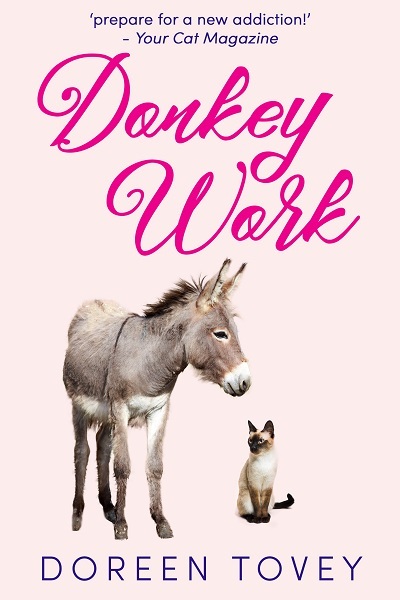 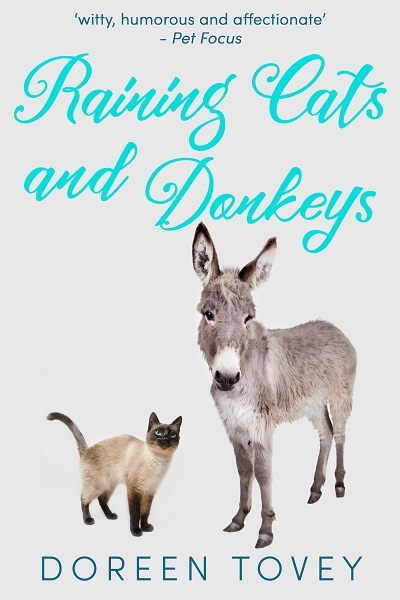 Animal lovers Doreen and Charles Tovey were used to opening their doors to various pets: from Shorty, their highly-strung budgerigar to Blondin, a mischievous squirrel. 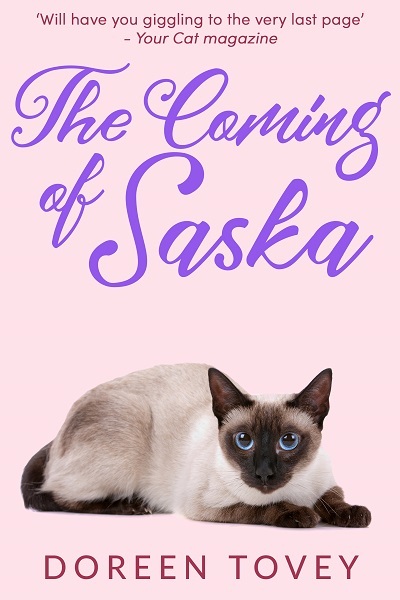 One animal they had never owned was cats, but when their country home became overrun with mice they decide to bring in a kitten. 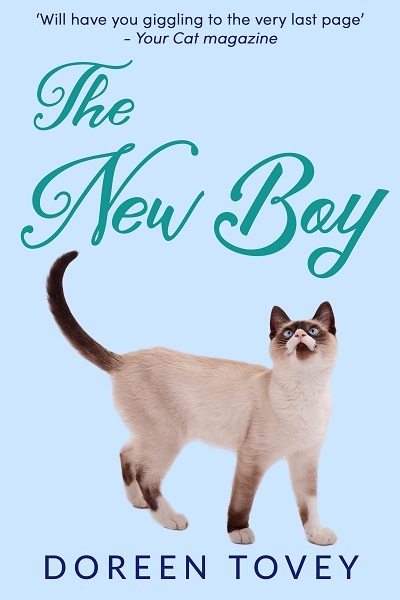 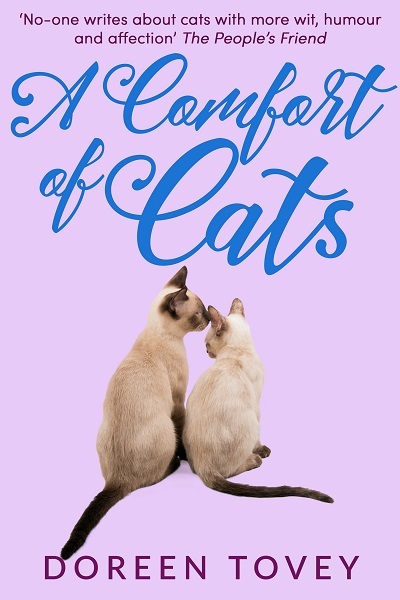 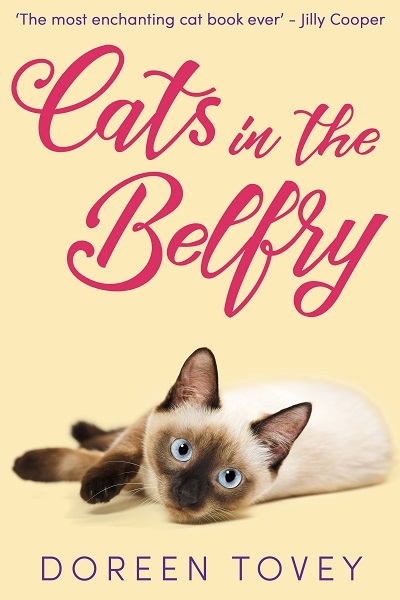 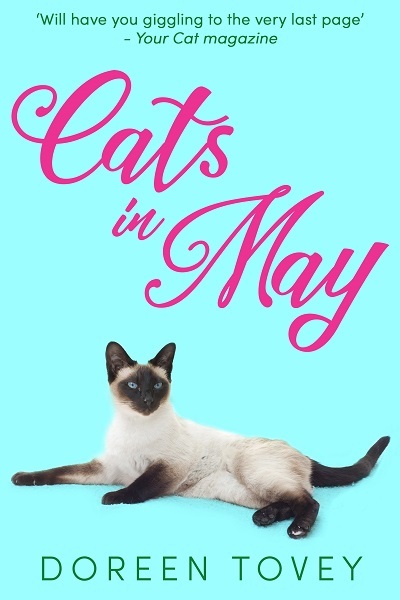 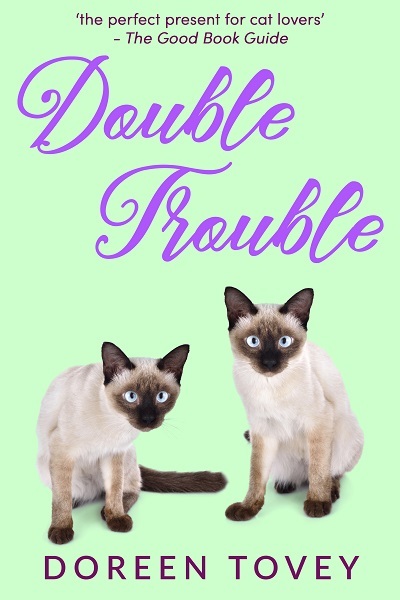 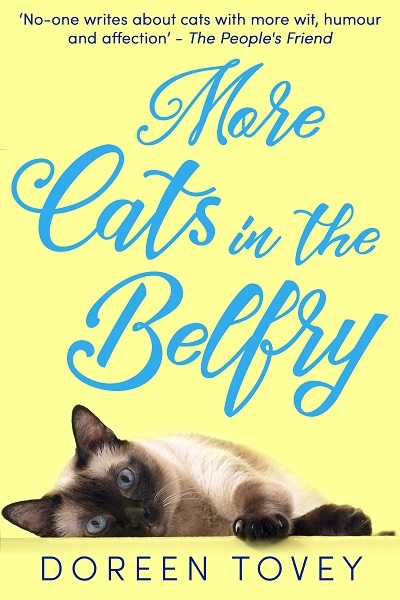 Cats in the Belfry is the first memoir by Doreen Tovey about living with Siamese cats: told with wit, mischief, and above all humour.